These changes appear to be mobile only. On some test searches, well over half the results featured an image thumbnail. This means it will be even more imperative for content sites to ensure they have an image suitable for a thumbnail on their pages for Google to use as a thumbnail. The thumbnail Google chooses to show within each search result listing could also play a major role in CTR as well. So SEOs should also check their most important search results to check the thumbnails Google chooses to display for each, and change imagery if needed. It is hard to say what searches Google is using thumbnails for, but it seems that Google is skewing towards results that tend to be more visual in nature. 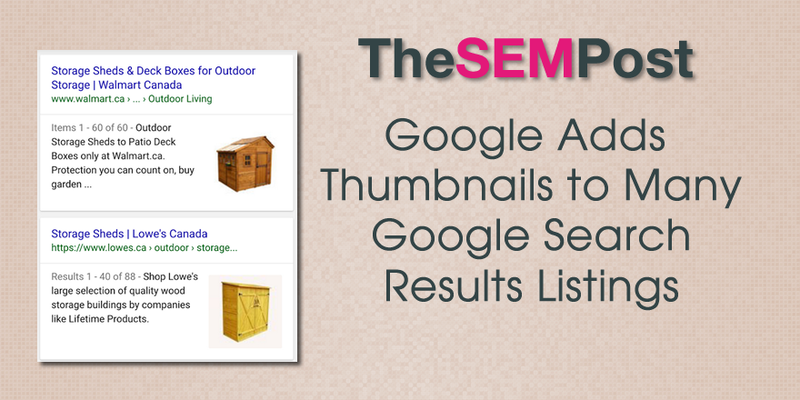 For example, “garden sheds” showed the new thumbnail style results but other less visual results did not. 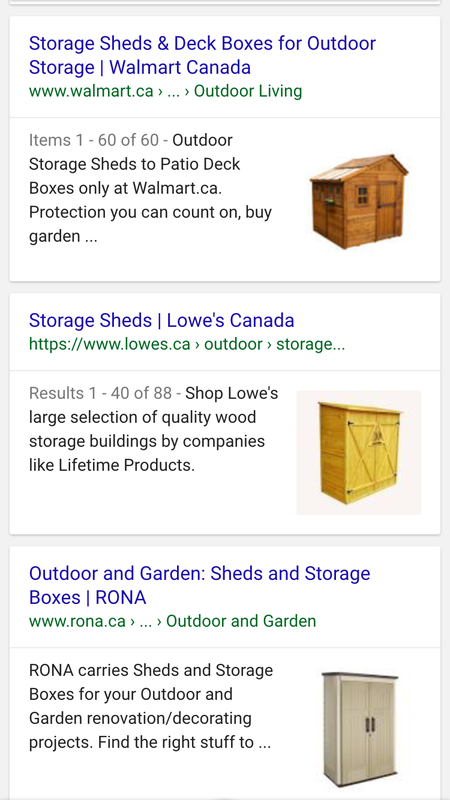 There is also the possibility that these new image thumbnails in the mobile search results is connected to the massive drop in desktop results showing an image results block.